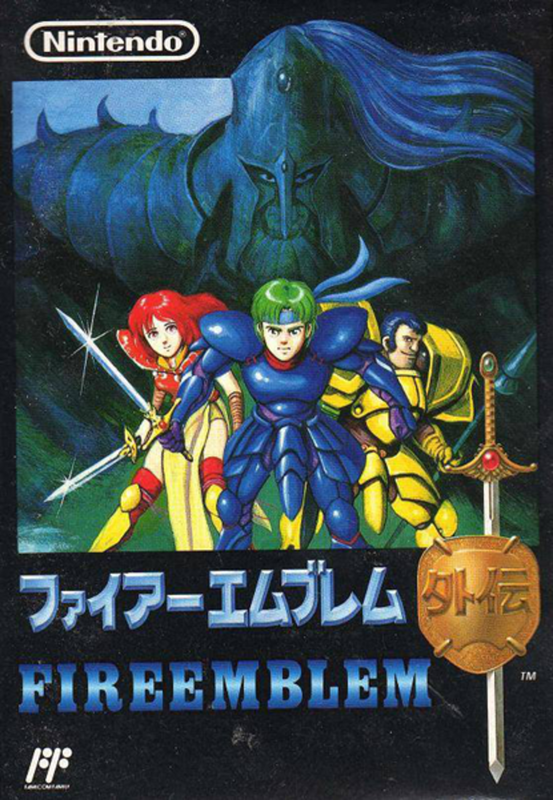 On April 20th, 1990, Japanese gamers were treated to a game roughly translated as "Fire Emblem: Dragon of Darkness and Sword of Light" or, in short, Fire Emblem. The game, developed by Nintendo-owned Intelligent Systems, is a strategy RPG set in a fantasy setting, and proved to be successful enough to spawn an entire series of games. At least, in Japan it did. 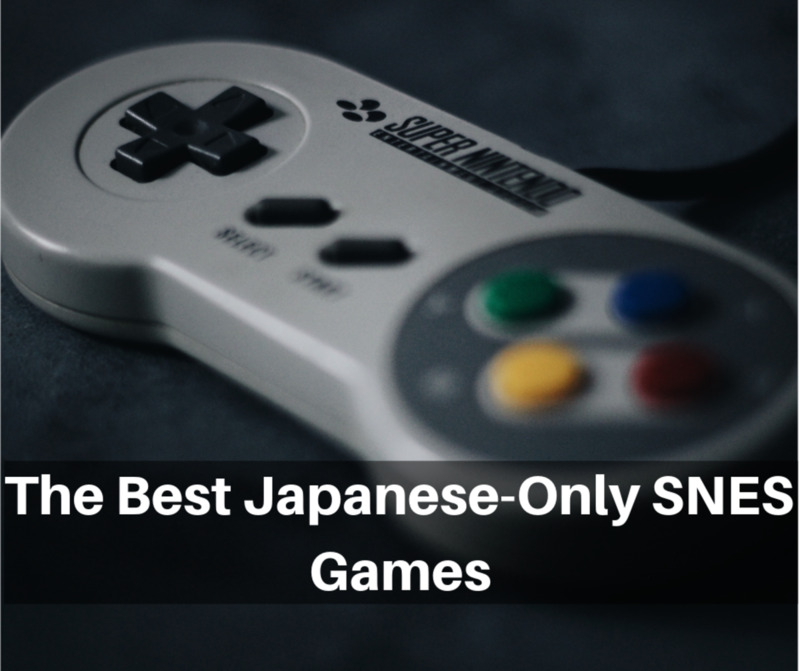 None of the series' first six games were released outside of Japan, perhaps for a myriad of reasons, from the belief that overseas gamers would not be interested in the genre of the game to the belief that overseas gamers would not be pleased with the difficulty of the games, the series' most notorious quirk is that when an ally fell in battle, they would be lost permanently (unless you restarted from a previous save, obviously). The series proved popular enough in Japan that, in the 2nd Nintendo All-Star battle royale otherwise known as Super Smash Bros. Melee, the Fire Emblem series received two representatives: Marth, the protagonist in the first and third games, and Roy, the protagonist of an at-the-time upcoming release. Rather than edit or remove the two characters from overseas releases of Melee, North American gamers got their first taste of Fire Emblem, in the form of two characters who were playable in a very non-Fire Emblem-like capacity. Still, with Melee's success and positive reception to both Marth and Roy, Nintendo decided to give Fire Emblem a shot in overseas markets, releasing the 7th game in the series internationally. It was a modest success, and soon the series took off from there. That's not to say there were road bumps along the way. Poor sales of the Wii's Radiant Dawn, and the overall failure that was the DS remake of the original game (Shadow Dragon), led the DS remake of its SNES sequel to never be released internationally, and the future of the series as a whole in jeopardy. Luckily, the critical success of the 13th game, Fire Emblem Awakening, saved the series (literally). 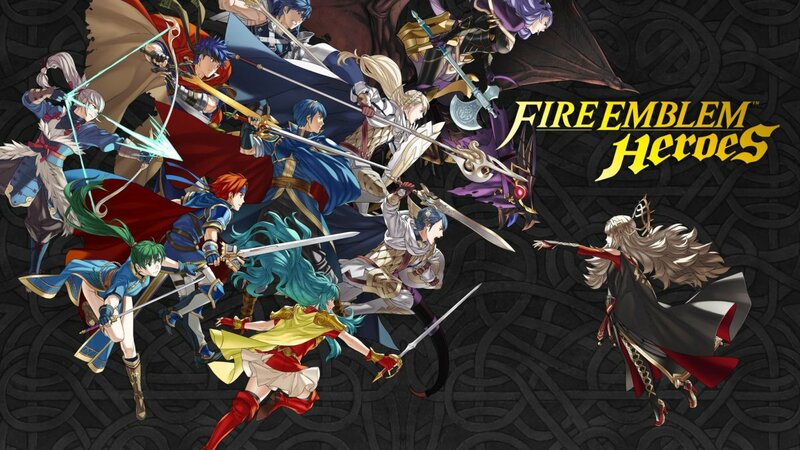 The series now receives ample representation in Smash Bros. games, and a 14th game, Fire Emblem Fates, has become critically acclaimed as well. It has been 25 years since the release of that original game. To celebrate, I will be ranking all 13 games in the series from worst to first. Mind you, these are only my personal opinions of the games, and do not or should not reflect any perceived quality of any of the games on your behalf. Note: for the sake of consistency, the release years shown all correlate to the game's Japanese release. In most instances, a game was released internationally either later that year or the next year. Note that some titles are translated titles from the Japanese-only games - some have been officially localized as such (Binding Blade, specifically), others are rough translations thereof. 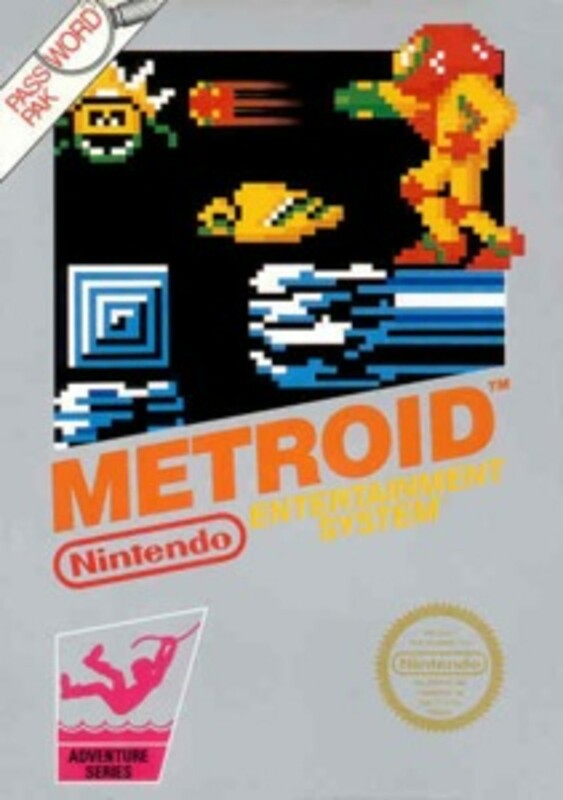 The second game in the series, released only in Japan for the NES. As was often the case with NES sequels, Gaiden played much differently than the original. It introduced open world travel, monsters for enemies, branching unit promotion paths, and breaking up your troops into two independent armies whose goals were similar yet different. Many of these concepts would return in two other Fire Emblem games; Sacred Stones and Awakening. The game is mostly outdated today and, unlike other early Fire Emblems, has received no updated remake to play instead of it. While the game's world and setting sets out to be grand, the actual battles are often no more than mere skirmishes and having to face wave after wave of monsters makes the game very tedious. ...that game, Shadow Dragon left many fans with a sour taste. 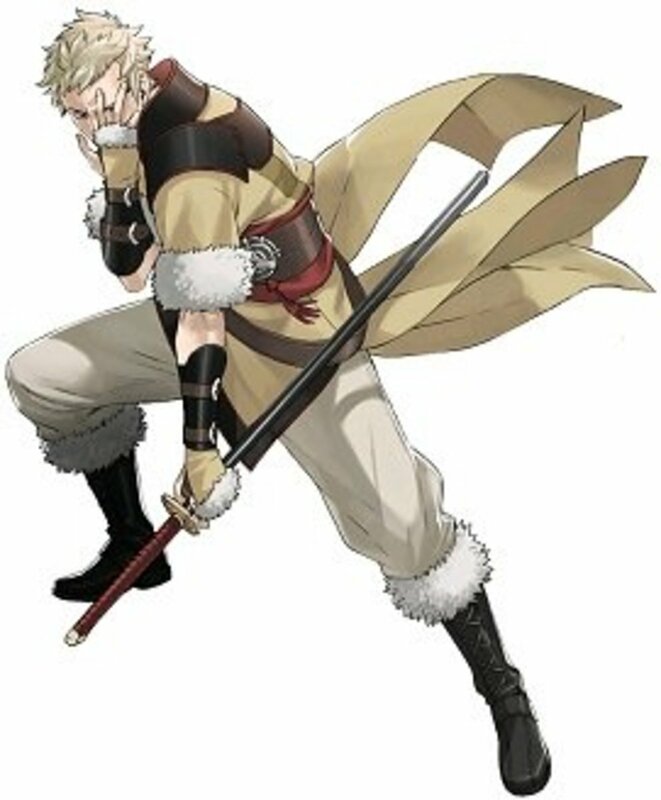 As far as positives go, the game does add many of the modern series' conventions, such as consistent promotions, the weapon-triangle (swords gain a stat boost against axes, axes over lances, lances over swords), and proper experience gains for units including healers. The game also allows most units to change classes freely, which can affect their stats and growths, and the game offers multiple difficulties, including a new prologue on normal difficulty that provides backstory to the original game's events. However, the game lacks many other series staples fans have come to love, such as character interactions via support conversations and off-hand cutscenes. Perhaps most damaging to the game's quality is through the introduction of side chapters which themselves introduced new characters. However, these can only be accessed if enough members of your party had died up to certain points. If you kept everyone alive, you can't access these chapters! These, among other lowpoints, leaves Shadow Dragon as the worst Fire Emblem outside of the NES games for most fans, and some even prefer the NES games to Shadow Dragon. Which Fire Emblem is Your Favorite? Every game from this point on, I can say I enjoyed, each game's pros outweighing its cons. 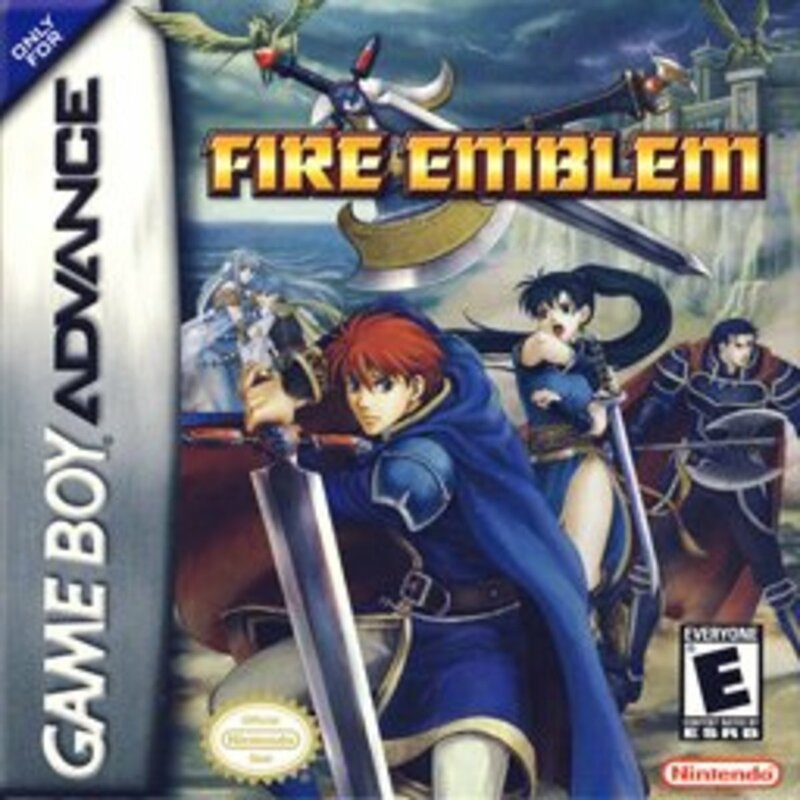 The final of three Fire Emblem games to be released on the Game Boy Advance, and the second to be released internationally. Unlike the other two GBA games, this one is standalone in terms of its scenario, and like Gaiden, features an overworld as well as monster battles. It is also one of the easiest Fire Emblem games, even its "Hard mode" is laughable. While the game does have some branching storyline paths - affecting whether a brother or his sister become the main protagonist - the game is also relatively short, extended only by monster battles and challenge areas which feature more monster battles. The third game in the series, Mystery of the Emblem has two separate acts: one is a shortened, simplified version of the original NES game, and the second act is a sequel to that, in which a former ally turned king has gone mad with power. For a game made in 1994, the sequel has an excellent storyline and intriguing characters. However, the game mechanics are still rough around the edges. Its one of two games (the other being Thracia 776) where mounted units are forced to fight on foot - with swords - when in any indoor area, which often limits their usefulness, and its the final game not to feature a weapon triangle of any sort. These mechanics prevent it from being among the better Fire Emblem games. The fifth game in the series, whose title refers to an in-game area and an in-game year, acts as a mid-quel between the two storyline halves of the previous game, Genealogy of the Holy War. The game introduces many mechanics into the series, including rescue mechanics (and a "capture" mechanic for enemies which hadn't returned until Fates in limited capacity). Unlike Sacred Stones, Thracia 776 is difficult. In fact - ignoring top difficulty level settings in the newer games, Thracia 776 is the Fire Emblem with the highest 'default' difficulty. There's a code you can enter which can make the game slightly easier, but with constant use of status effects, broken leadership stat boost mechanics, the enemy's fondness of capture, and many other oddities, Thracia 776 is a challenge in every sense of the word. This game, which has a much longer Japanese subtitle than "Shadow Heroes", is the DS remake of the sequel scenario in Mystery of the Emblem. New to the scenario, and the series, is the inclusion of an "Avatar" character, a create-a-character mechanic which is edited into the main storyline. Unlike Shadow Dragon, the other DS remake, Shadow Heroes treats its source material well, implementing modern mechanics, adding new scenarios and chapters without ridiculous requirements, and adding other features which only enhance the experience instead of hindering it. Sadly, due to poor sales of Shadow Dragon combined with the DS fading away in favor of the Nintendo 3DS, this game was never localized, the 7th Fire Emblem game to see no international release. 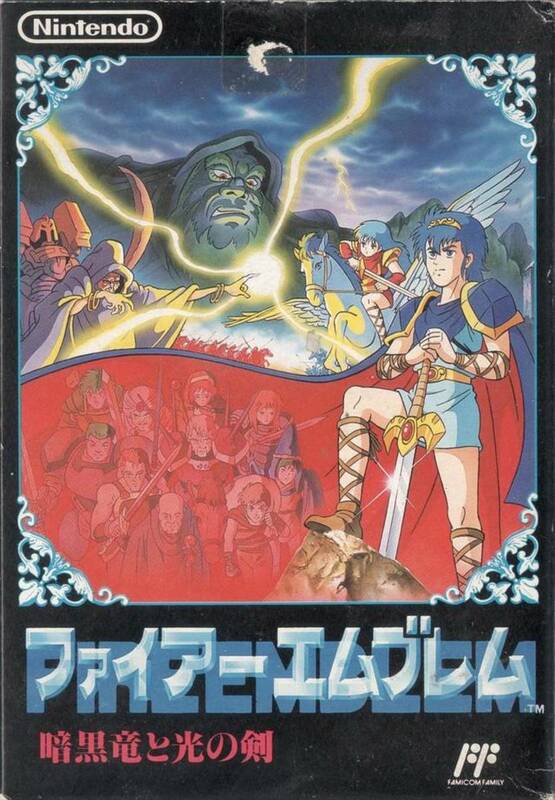 The first game to be localized, this game was released only as "Fire Emblem" overseas. A prequel, the game gives subtle nods to Binding Blade, but obviously not many people would get those references. An entry point for many, it has three main characters, one of whom is the protagonist for a tutorial set of chapters before switching over to a different protagonist from there (a storyline opens up after beating the game once which tells the game's story from the third protagonist's point of view, including new chapters). As it was the first Fire Emblem game of many, it remains one of the most beloved games in the series. I enjoy this game myself, but not as much as the five games higher than it. The first game to come out for the Game Boy Advance, the events of the above prequel set up the events for this game. This game features Roy as a playable character, and overall the two games are strikingly similar. I think the other game has better scenarios, especially since its more focused on world-building than this game, but I like this game's challenge and gameplay just a bit more, which is enough to put it over the edge. This is also the first game to feature "support conversations", where units can engage in dialogue with one another to become friends/lovers, boosting their stats in battle when near one another. Its become a beloved mechanic among fans. A contentious title amongst long-time fans of the series, Awakening also brought in a wave of new fans to the series, part of the reason why it was franchise-saving successful. Awakening introduces the "pair-up" system, which allows units to team up with one another to provide stat boosts, while in battle the partner unit can provide either a follow-up attack or block an enemy attack. 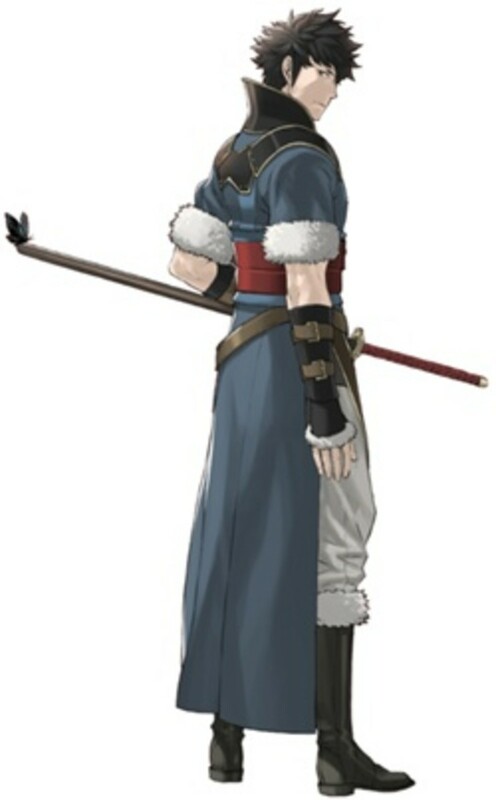 Awakening also brings back the Avatar unit from Shadow Heroes and returns a mechanic from Genealogy of the Holy War, where you can pair and "marry" first-generation units via support conversations and be able to recruit their subsequent children. Like Gaiden and Sacred Stones, Awakening utilizes a world map and monster battles, though in this game the monsters are mostly zombie-like warriors. Criticisms towards this game include an uneven difficulty - the new mechanics make the standard difficulties a breeze while harder difficulties make enemies far too difficult normally, forcing the abuse of specific abilities and tactics to win. Some fans were also not pleased with the marriage mechanics, upset over the supposed "fanservice" the mechanic utilizes, especially for the Avatar character. Still, I really enjoyed this game and most of the criticisms towards the game are overblown, though the game's overall story was disjointed and needed some work, I felt. Speaking of stories that needed work, this game, a direct sequel to Path of Radiance, starts off with a new set of heroes before shifting back towards the group of mercenaries you played as in Path of Radiance before this game's events causes all sorts of chaos that is hard to follow, honestly. It makes for frustrating design as well, since you're constantly forced to switch party members in and out, and you don't get to settle in with your full complement of units until the very end of the game. 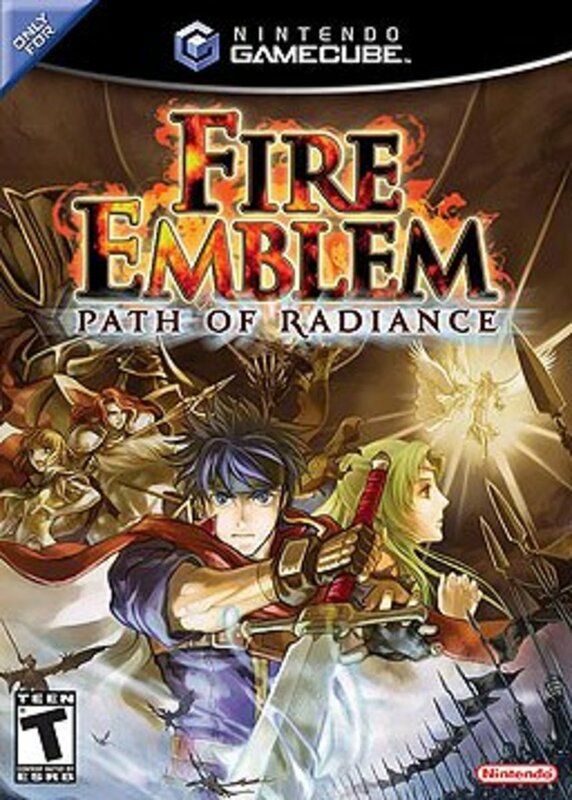 Despite that, I still really enjoyed this game as the battles act like a more polished version of Path of Radiance. The support mechanic, which was simplified to allow any unit to support any other unit, albeit at the cost of unique conversations, worked well for me and this game alongside Path of Radiance have some of my favorite gameplay mechanics in the series, including the "shove" command, the use of Bonus experience in lieu of arenas for extra leveling, a set of three-tier promotion trees unique to this game, and more. The story and design leave much to yearn for, but this is still a very fun game to play. This game is unlike any other Fire Emblem game. This game is broken up into 12 mega chapter with huge maps. Each map contains several castles (there are no indoor maps), and each chapter has you completing several objectives and seizing several castle gates as you survive waves of enemies at a time with a relatively small band of units you can deploy all at once. This game was the first game to introduce the weapon triangle, the first to utilize marriage to have kids that will later become your army (unlike Awakening, where they come to the past, in this game the story jumps ahead years to where they're old enough to fight). This was my favorite Fire Emblem for some time back when there were six, seven, eight Fire Emblem games, I had a lot of fun playing it. Released in Japan on the series' 15th anniversary, this remains my favorite Fire Emblem game of all time. Many of the game's mechanics, which I mentioned in Radiant Dawn, are present here. I enjoy the scenarios, I enjoy the characters, and the mechanics and most everything else about this game. The only real problem I have with this game is that the end feels a bit rushed, perhaps a last-second change to accommodate Radiant Dawn, but nevertheless this game is my favorite Fire Emblem game to date. I realize nobody else will have their list of preferred Fire Emblem games ordered like this. A lot of people still love the GBA games above all else. 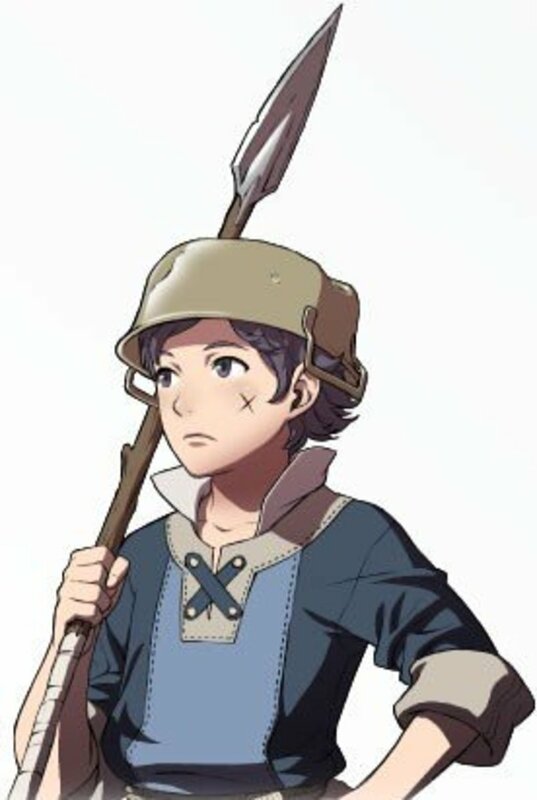 A lot of people dislike Awakening. People think Shadow Dragon is an underrated gem nowadays. That's okay, opinions are opinions. Let me know your opinion in the comments below or in the poll above to see which Fire Emblems truly are popular. Here's hoping Fire Emblem Fate is just as popular, just as successful, just as good as the games that preceded it. Note: This hub has since been updated to note that the localized title for Fire Emblem If is now Fire Emblem Fates, while other sections have been slightly fleshed out or checked for typos. In addition, this was written before the release of Fire Emblem Fates and, subsequently, that game is not included in this ranking. You missed New Mystery of the Emblem. I've heard good things about that one, so I'm curious of how it ranks. Path of Radiance and Radiant dawn are by far the best in the series. The stories for each were amazing. PoR will always be my number 1. I agree with this list for the most part. I loved Radiant Dawn and Path of Radiance and I constantly replay them to this day. The ability to transfer certain things to Radiant Dawn from PoR was a great mechanic (especially if you spent time buffing Sothe). But Fire Emblem should've been rated higher. It had great graphics, was localized, and had the added mechanic of being able to replay using Hector. You could have bumped Awakening down 6 and put it at 4. I completely agree with everything else however. 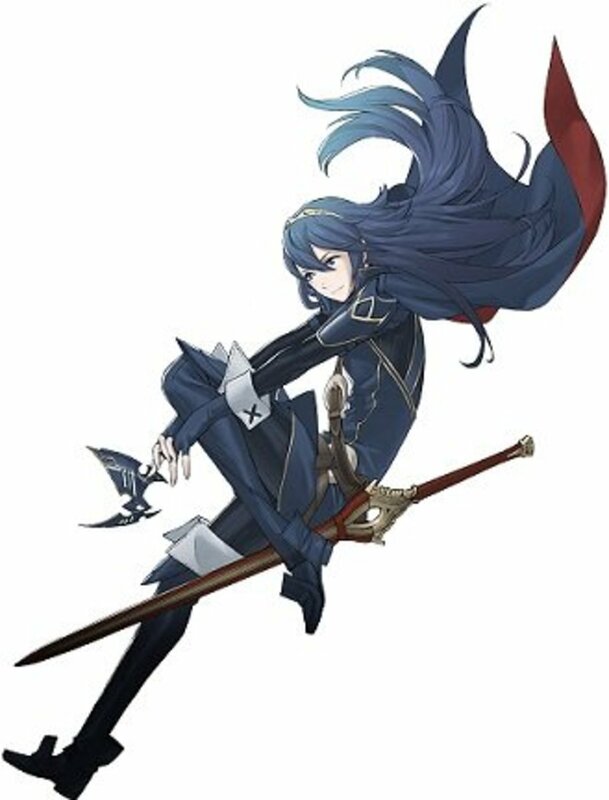 Awakening is grindy and not well balanced as a traditional Fire Emblem game. I hesitate to put it in top tier because it lacks good balancing and is somewhat grindy. Although it was a very successful title so it almost seems to deserve a spot up here for that. But Heroes and Smash are also successful uses of the licence, but would never be considered great Fire Emblem games. I will admit I feel Sacred Stones is placed too low for both plot and character reasons, but I understand it. The one thing I don't like most is how high FE4 was. I liked it much less than Sacred Stones and Blazing Sword, even less than Shadow Dragon (in which all the dragons were tiny). The balancing in that game was bad to say the least. And I'm not about that kill off everyone thing. However, if you have actually played all of these games, I will admit you earned you right to an opinion. Probably know what you are talking about. That's only because those are the only games you've played. I can admit that even though I knew about the series, like many others, since Melee, I couldn't find a single Fire Emblem game until Awakening. I played it and since I had only played it, I thought it was the best. Then I got Fates, and played it. But then I realized when I got Blazing Sword that it outclassed them in every aspect, except music. Play the classics, they are great. Thracia 776 is probably my favorite, that game was just outright gorgeous. Something that was not taken into account in this article. 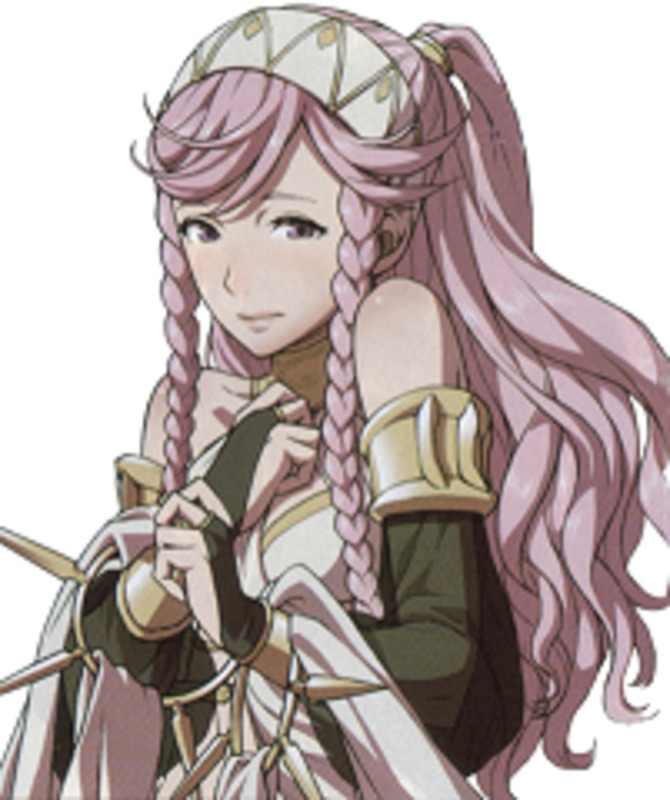 Awakening had the worst plot in the series so you're dumb to make it so high. Nice hub. Path of Radiance was an awesome game; Ike and his Aether attack were amazing!